Aerosol must be shipped ground and thus my order did not qualify for free ShopRunner shipping. 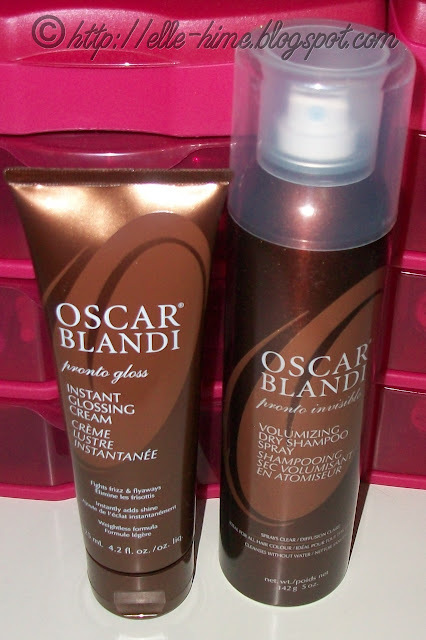 =( I have not tried the Oscar Blandi Instant Glossing Cream because I'm still using up a trial-sized product of similar effect. The Volumizing Dry Shampoo Spray is genius in a bottle! Once again nail polish is full of danger and peril and must be shipped ground, so only my freebie sample of gloss was eligible to be shipped in 2 days by ShopRunner. (Uh, how is that going to work?) Layla Magneffect Silver Galaxy has been swatched and blogged about and I highly suggest checking out the post if you haven't already. Orly Space Cadet is my first Orly polish and wow, huge bottle! Finally, something that ShopRunner was willing to send to me! I placed my order around 10-11am, and was surprised when my glosses came the very next day. I suppose it's because I ordered in the morning but I really was expecting to see them in 2 days, not 1! 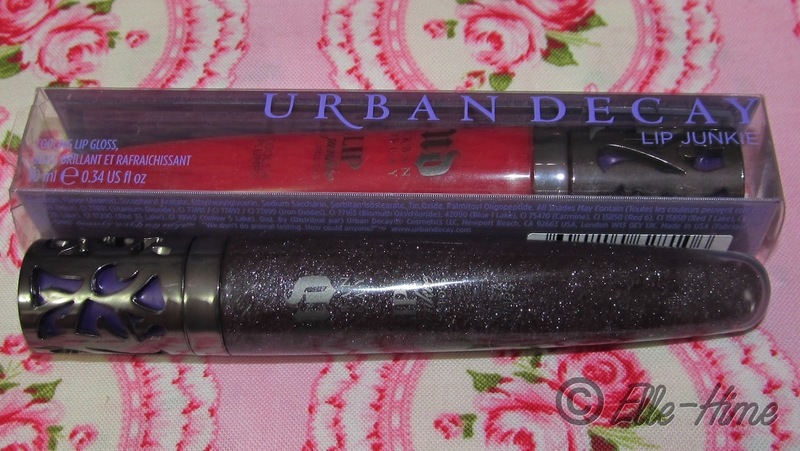 These are Urban Decay Lip Junkie Glosses in Red Light and Perversion. So in all I liked the fact that when ShopRunner can ship my items it works very quickly, but it's frustrating that so many of the products that I personally want to buy Online are no-goes with them. Has anyone else signed up for or checked out ShopRunner? What do you think of it? 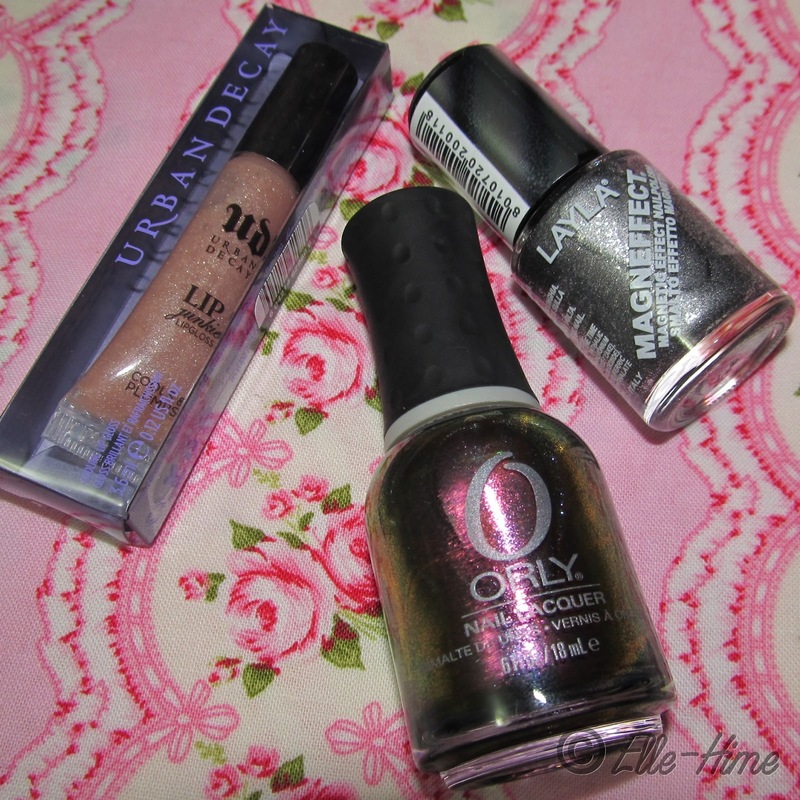 Oh man, I was so excited to use shoprunner for nail polish :( I also just saw you won another giveaway! Congrats! You may ought to provide a clear picture of one's credit situation in your banker payday loans in those formulas you provide some of your basic private information and details about your banking account.